This welfare code has been unofficial for many years, and has now been discussed at our Annual General Meeting and published in our yearbook. Make the welfare of the rabbit their priority. Do not breed Angora rabbits for sale for commercial gain. Sell only to vetted private owners and not to the pet trade or for children’s pets. Only sell rabbits 10 weeks of age or older. Give new owners clipping and grooming demonstrations and support them after sale. Give a supply of food and detailed information on diet and care at the point of sale. 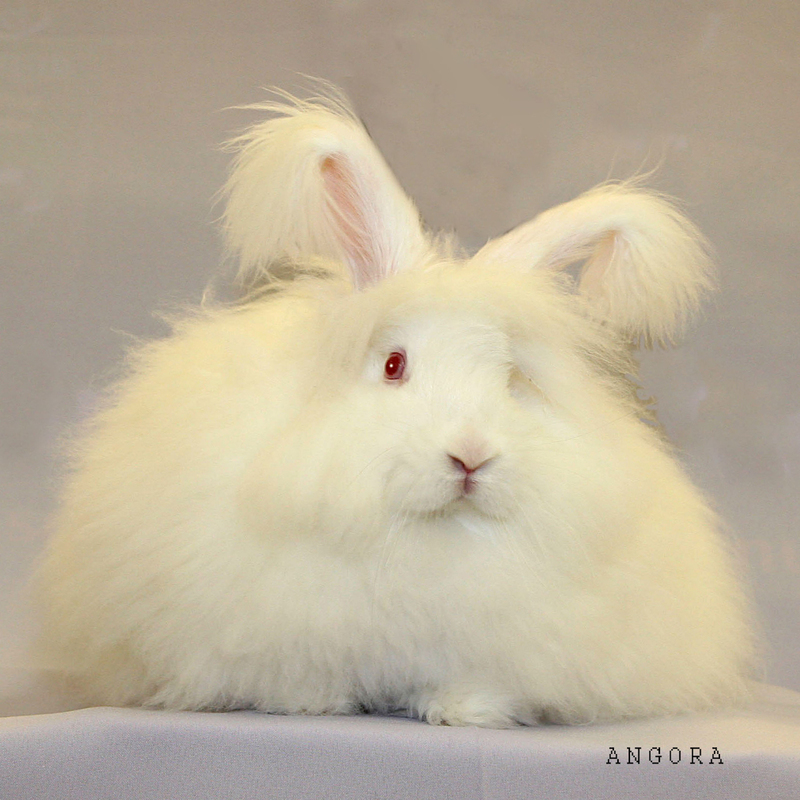 Send rabbits by courier only to experienced Angora owners. Give correct advice on showing, ringing, vaccinations, neutering and bonding. Help wherever possible to find homes for unwanted Angoras. Strongly discourage the irresponsible breeding of any rabbit. Posted 28/08/2017 by LH & filed under Angora Welfare.